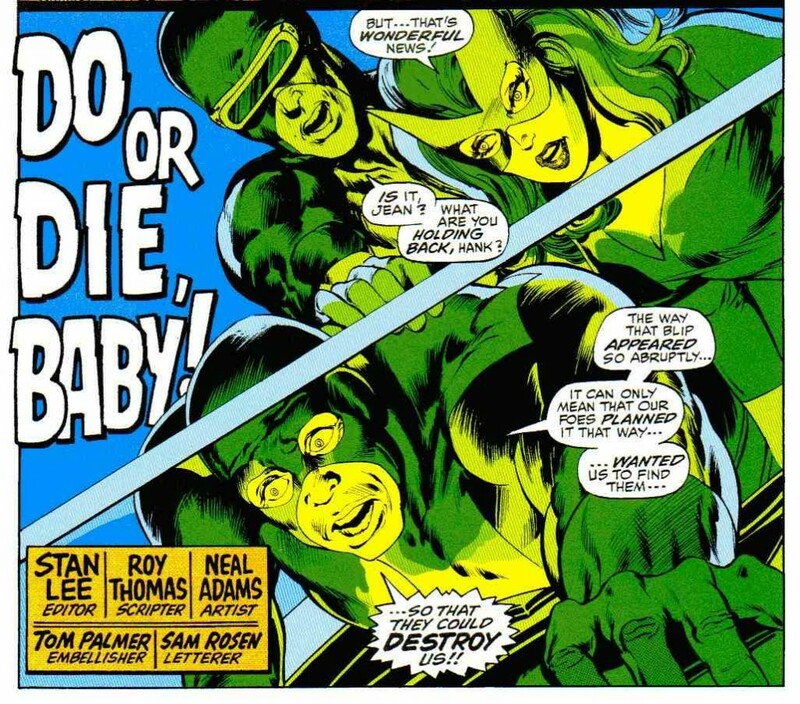 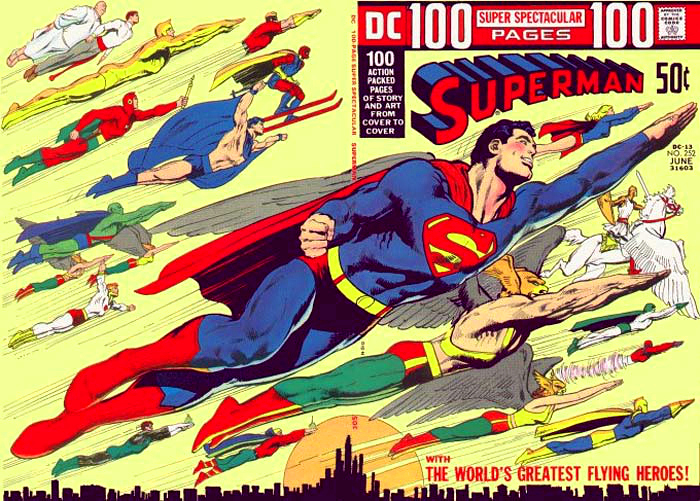 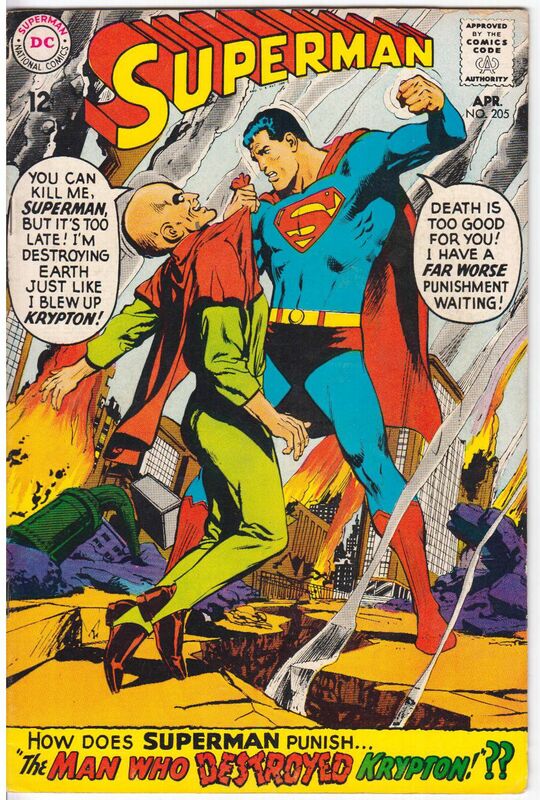 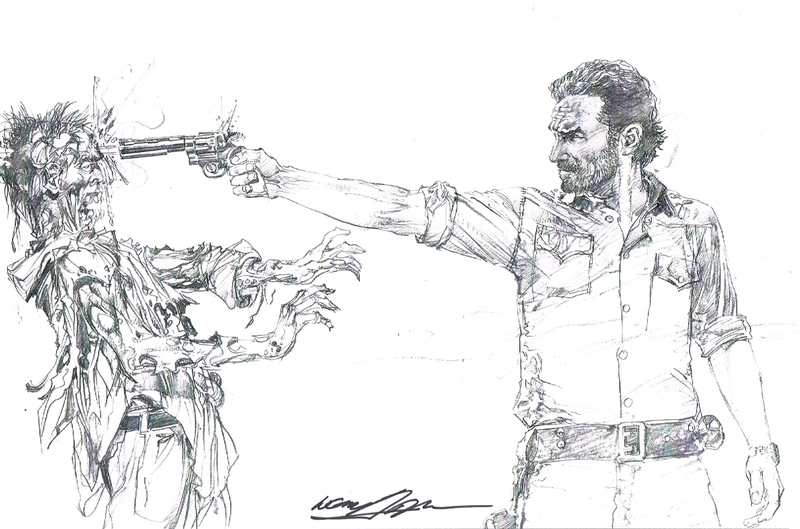 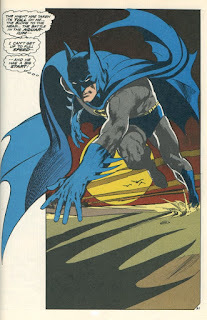 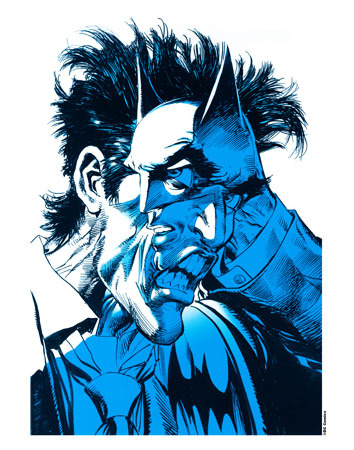 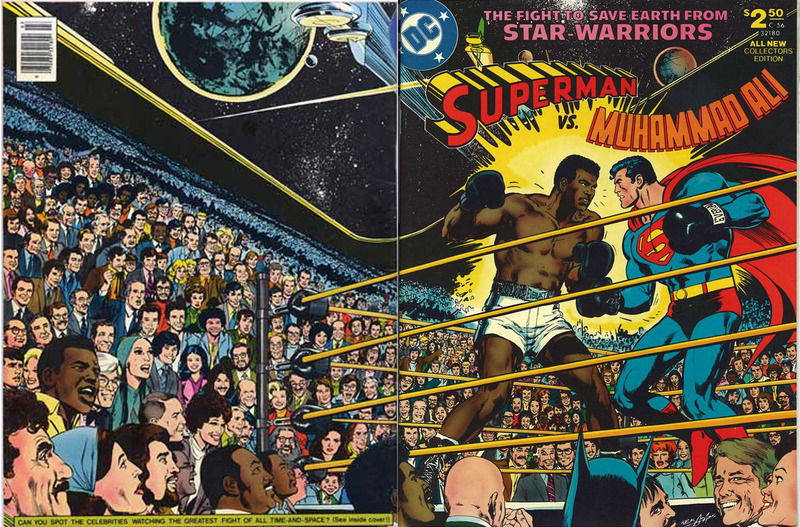 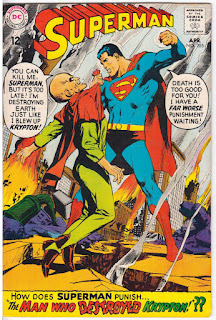 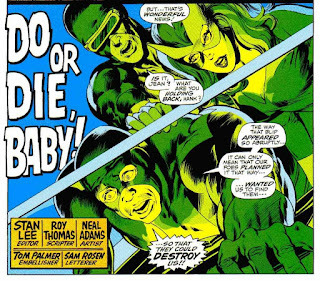 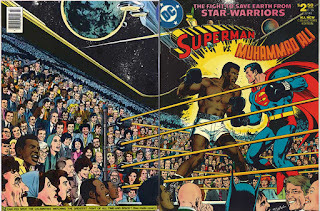 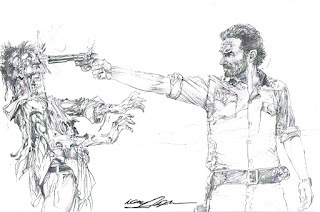 Neal Adams - One of many artists who inspire me. 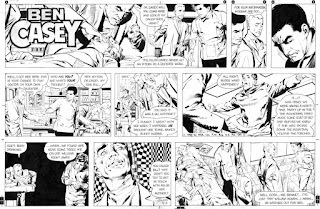 His draftsmanship, dynamic facial expressions, use of shadows and his mastery of drawing the human body with correct anatomy from any angle made him stand out to me. 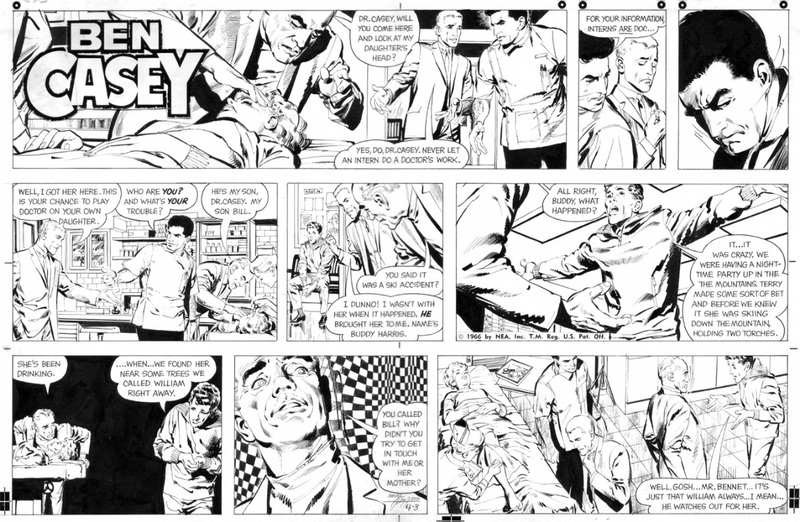 A selection of artwork by the influential artist.